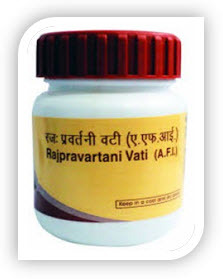 Rajpravartani vati helps great in women's health problem. This maintains hormones balance and helps in irregular menstrual cycle. 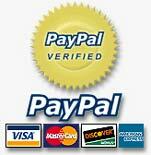 This also helps in problems with reproducive system of female. Additionally this helps in excessive white discharge. cycle with warm water or as advised by physician.